The 2020 Palm Desert Senior Games & International Sports Festival will be held February 4 - 9, 2020 in beautiful Palm Desert, California. As is the case each year, we are delighted to see all of the athletes who travel to the Coachella Valley from all over the United States and Canada for the FIRST California Senior Games of the year! To contact a Senior Games Staff Member, please call (760) 568-2560 or email spimentel@drd.us.com. How the PD Senior Games Begin? 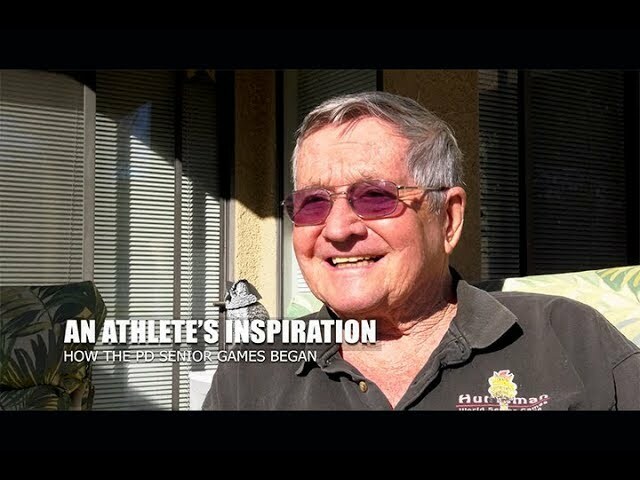 With the Games almost 20 years old, some may wonder, how did the Palm Desert Senior Games get its start? We take a look. During coverage of the 18th annual Palm Desert Sr. Games & ISF, KESQ features pickleball, a very popular sport! Senior soccer is highlighted as part of the KMIR coverage of the 2018 Palm Desert Senior Games & ISF! 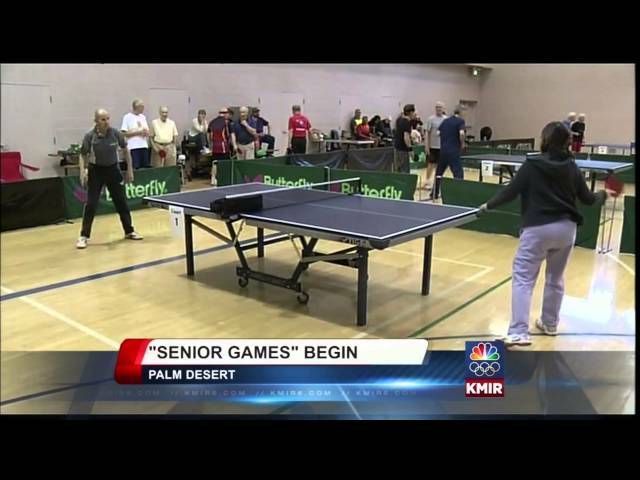 KMIR (local NBC affiliate) reports on the 17th annual Palm Desert Senior Games happening this weekend. CBS Local 2 news reporter Cody Krupp reports on the 17th annual Palm Desert Senior Games. KESQ (local ABC affiliate) reporter talks about the 17th annual Palm Desert Senior Games with athletes competing in the games this weekend. 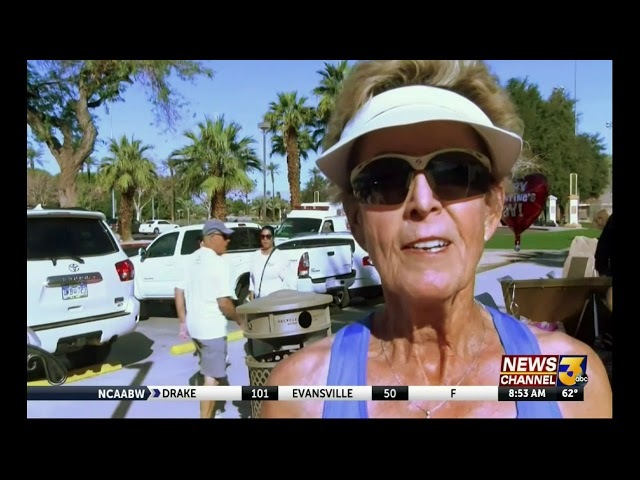 KMIR 6 (Local NBC Affiliate) reports on the opening of the 2014 Palm Desert Senior Games. KMIR 6 (Local NBC Affiliate) reports from the Palm Desert Community Center live. 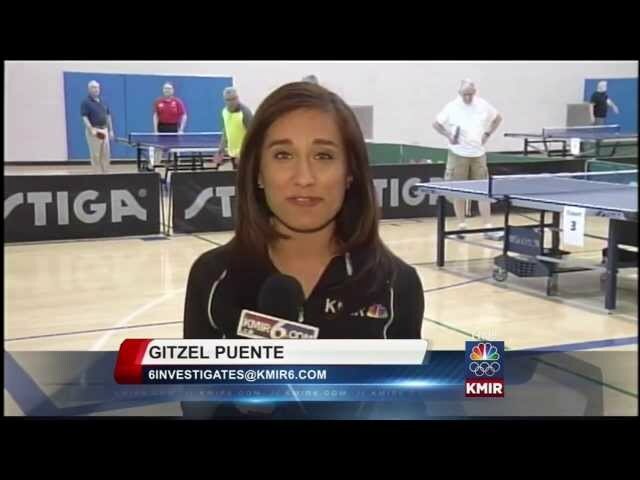 KMIR 6 (Local NBC Affiliate) reporter Gitzel Puente reports live from the 2014 Senior Games. 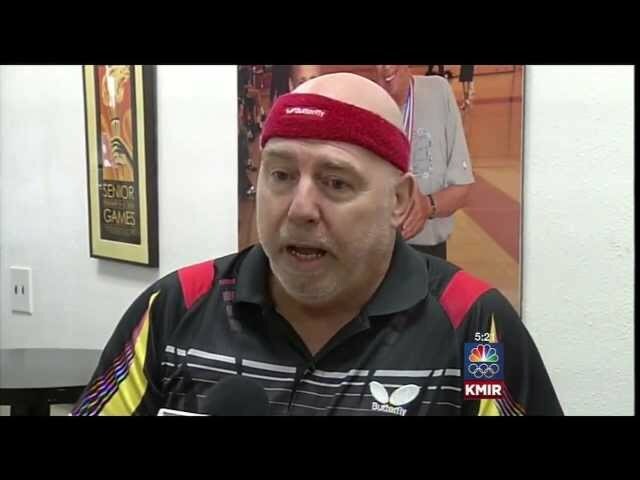 KMIR 6 (Local NBC Affiliate) covers the first day of the 2014 Senior Games on their 5 p.m. broadcast.